Rated 4.8 stars out of 273 reviews. You’re one click away from a clean, shiny home! Pick the time that best works for you. A certified cleaner will come and clean your place. Kick back, relax, and enjoy your sparkling clean home! 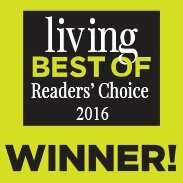 Insured cleaners who are sure to wow you! That’s Clean Maids is committed to offering you the very best cleaning service. The teams we refer to you strive to give you nothing short of the highest quality cleaning service. We will make sure you get the best customer service and quality at a great price. 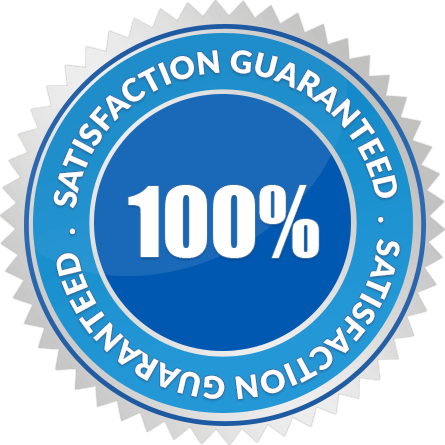 This guarantee includes all flat rate cleaning packages. If you have any issues reach out to us within 24 hours of the booking. Please take a few pictures so we will have the best understanding of the situation when speaking with the team to get a re-clean scheduled. 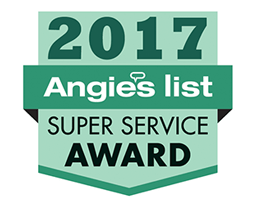 What Makes the Cleaners We Refer the Best in Spring, Cypress, Tomball, The Woodlands, and Katy? The cleaners we work with have passed vigorous screening and background checks. Let first-rate professionals take care of the cleaning so you can focus on more important things. We make payments easy and pain-free. Each service will be rated by you via automated email. Tell us what you think! Happy clients are our #1 priority. We are a quick phone call or email away. 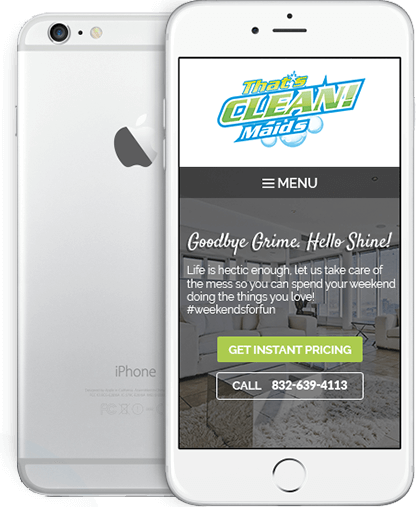 Clients get automated reminders about the cleaning services they booked. 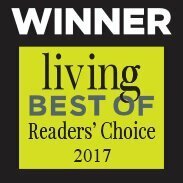 If you are considering your options for house cleaning, there is no substitute for a professional maid cleaning service. 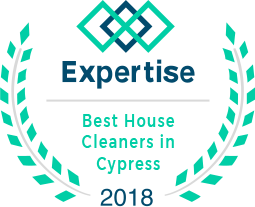 Cypress, Tomball Tx (and surrounding areas) homes are invited to contact That’s Clean Maids, a renowned referral agency that will connect you with the best in the cleaning business. We take great pride in making sure our clients get the level of service and the clean home they deserve without having to do any of the work themselves, allowing them to focus on other aspects of their busy lives. Want to ensure your new home is sparkling clean before you move in? We can help. Want someone to clean-up thoroughly behind you after you’ve moved out of your home? We can help there, too. No one wants to move into a dirty house. We make sure that doesn’t happen to anyone, whether you are moving in or out. 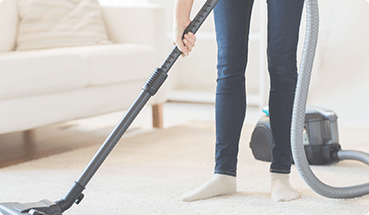 The cleaners we refer will get the house in tip-top shape and reduce the amount of cleaning new residents have to do, allowing them to focus on the more exciting aspects of their move. Do you want a thorough cleaning done after renovations? Getting to transform your home to meet your vision can be super-exciting, but it often leaves behind a huge mess. Contact us and let us match you with professional cleaners who can and will get rid of that difficult-to-clean dust from drywall, sawdust, etc. Cypress and Tomball residents who want house cleaning services on a regular basis also contact us. We offer flexible options to meet your needs, set on a schedule you determine. We don’t require long-term contracts, and we offer discounts for those who book regular cleaning services frequently. 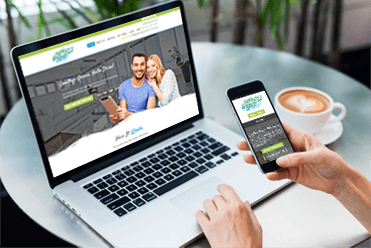 That’s Clean Maid will match you with an individual or team who can come in and clean your home once a week, every other week, once a month, or even for a one-time cleaning. The cleaners we work with offer both standard house cleaning and deep-cleaning services. When you live in a clean house, you will feel more at ease and comfortable. So many of us are busy with work, school and taking care of our family, which often leaves little to no time to keep a home looking spotless. At That’s Clean Maids, we strive to enable our clients to make use of the services they require at a price that fits their budget. We are affordable, trusted, and local and we look forward to helping you. Owing to top-rate cleaning services provided by your favorite cleaner, you can count on coming home to a clean house without having to spend a second of your free time on those pesky chores! 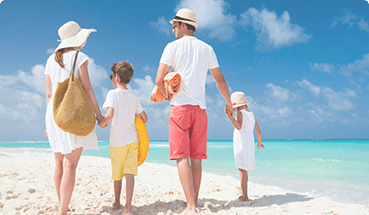 Professional cleaning services provided by the cleaners that That’s Clean Maids will refer to you save you time and give you the opportunity to enjoy what little downtime you have. It's time to unwind and put top-notch Cypress or Tomball house cleaning teams in charge of keeping your home sparkling clean. It takes countless hours to keep the house looking spotless! Fortunately, the cleaning packages you can use thanks to That's Clean Maids make it a breeze. Flat rates, hourly rates, no contracts, cancel anytime! Customize your cleaning just the way you want it! Clean Your House, Carpet or Tile. We see to it that the cleaners we send to your homes are screened and background-checked for your safety and peace of mind. Bringing Cleaning into the 21st Century! Download the App to view your scheduled booking,track the progress on your appointment day, and instantly book your next service!